This is a great DIY project for the weekend. 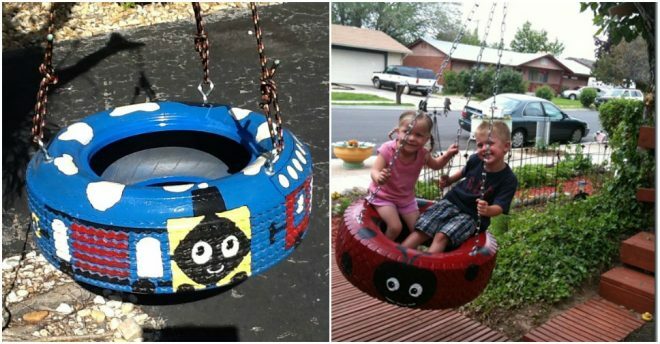 You do not only recycle some old tires, but also make some nice toys. Kids are going to have a lot of fun for years to come. This DIY project is really simple. 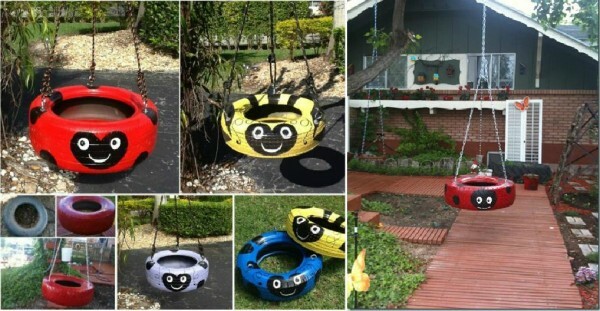 Just hang old tires and paint them into lovely ladybugs or whatever cute. 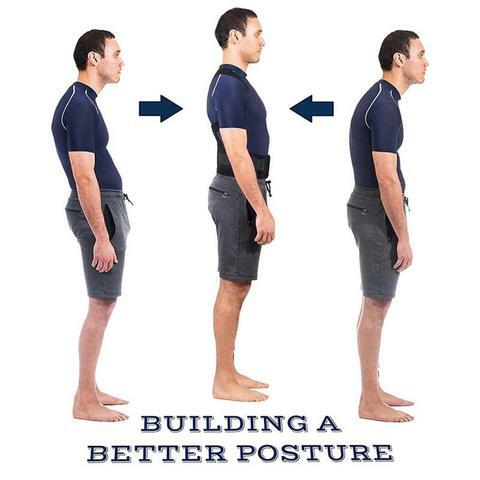 Keep reading more details in the following links and watch the following video tutorial for more. One Response to "DIY Tire Swing Tutorial"
A lot of fun things on the website.